With time approaching the new year, Christmas is coming soon, many customers feedback that due to back-to-back activities, they have no breathing time for enjoying a happy New Year. I seriously thought about this issue, and maybe that’s because the manpower cost abroad is very expensive and every event company has very less staff. 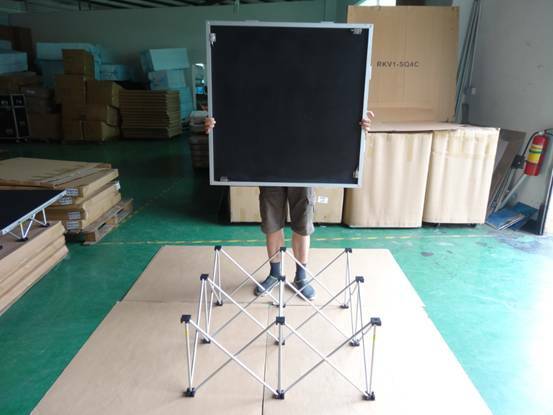 So we recommend our smart stage, so light platform that even one woman can hold it up, plus the folding portable stage riser, as long as a person, twenty minutes to build any one program! How many people you will save! 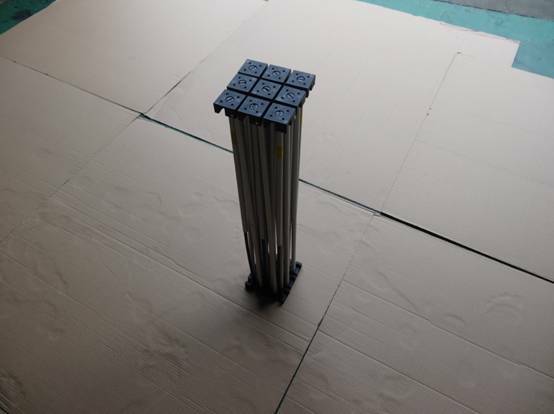 And near the end of the year, our 4x4 foot stage platform is in crazy promotion now, any requirement, feel free to contact!